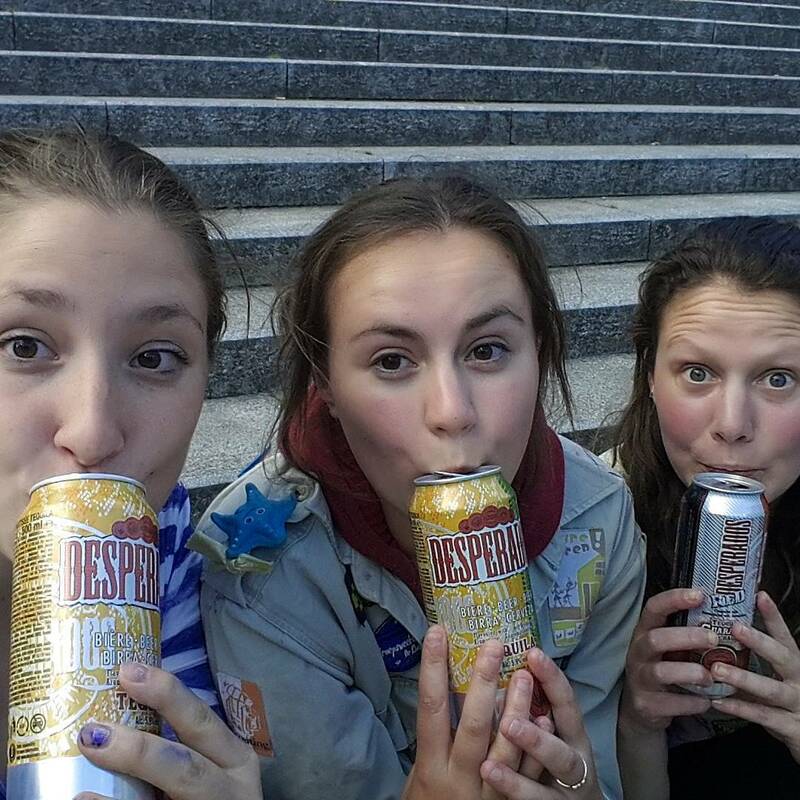 Isabelle Geenen (@isabe.ll.e) • Desperados targeting female students. Previous PostPrevious Johnnie Walker 40% alcohol by Diageo. Next PostNext Heineken use Jose Mourinho to reach young, immature, unemployed.